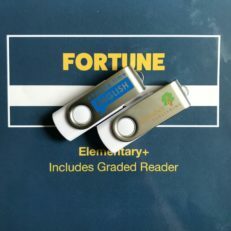 By The Editors 11 February 2019 Leave a Comment on Introducing Rob: Has Lola Found Mr. Right? 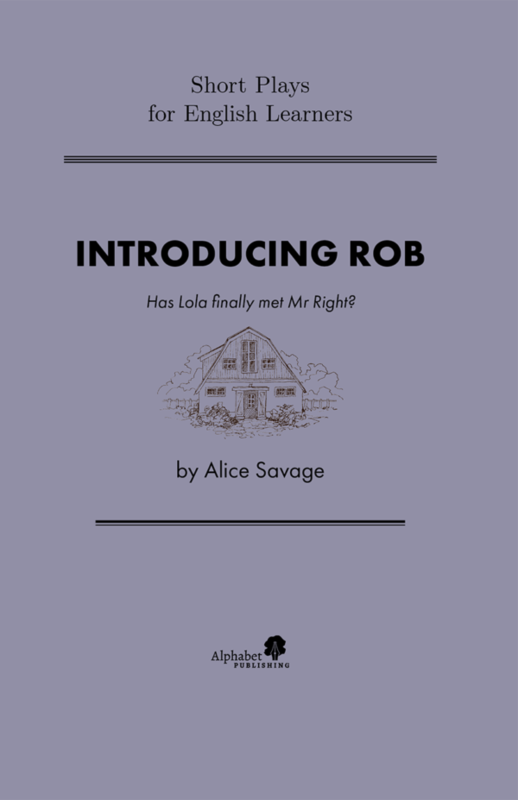 In Introducing Rob, a career woman at a tech company brings home a boyfriend to meet her family. But all is not as it seems. Rob is actually a robot! Students will get to discuss the future of AI and social communication. 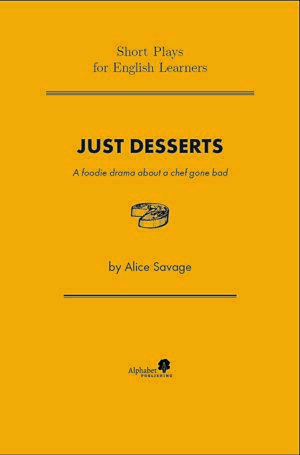 Plus as students read and perform this original short play, they practice speaking skills such as dealing with an awkward situation, sharing emotions, and showing empathy. 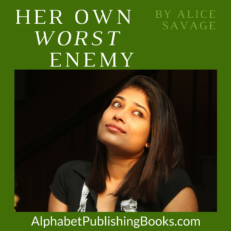 Buy direct, on Amazon, or wherever you buy books. Dedicated careerwoman, Lola, thrills her family when she brings home a boyfriend. But when they meet him, they realize something is wrong with Mr. Right. 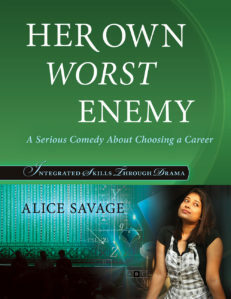 This engaging and suspenseful comedy will get students talking about how we choose our partners and how well they should get along with our family. 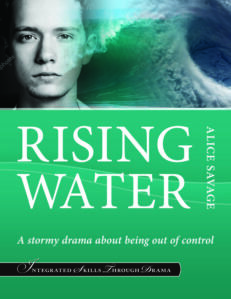 However, this play was written for English students to improve their communication and speaking skills. Introducting Rob contains 5 characters, 5 scenes, about 15 minutes to perform. The script is graded to A2+/B1 (intermediate) level. Short enough for a project in a speaking class, but expandable to fill a whole elective class, drama unit, or theater club production, Introducing Rob makes drama in the classroom a good thing! 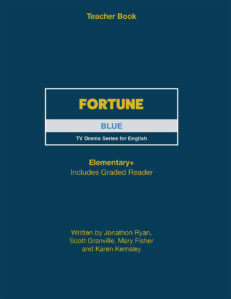 Do it as a full performance, reader’s theater, or even a video! 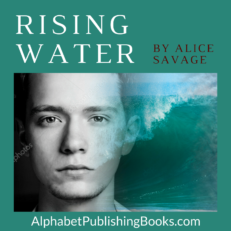 Download a preview of Introducing Rob by Alice Savage. 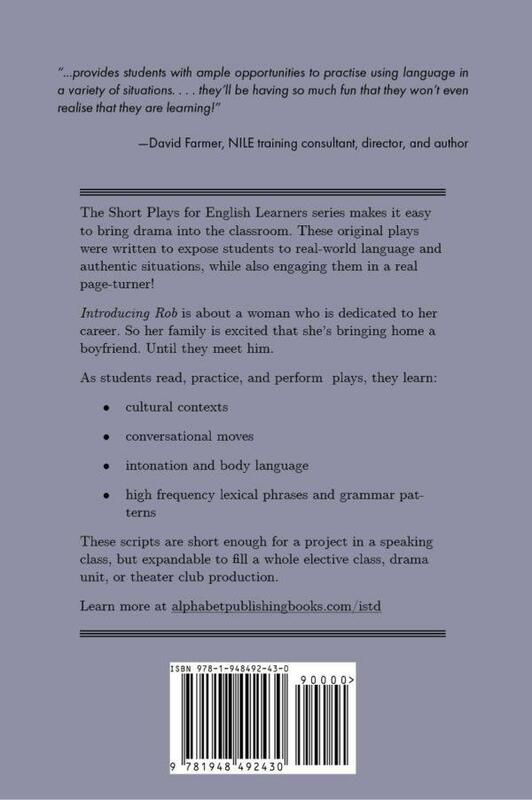 And learn more about the Short Plays for English Learners series and the Integrated Skills Through Drama series.